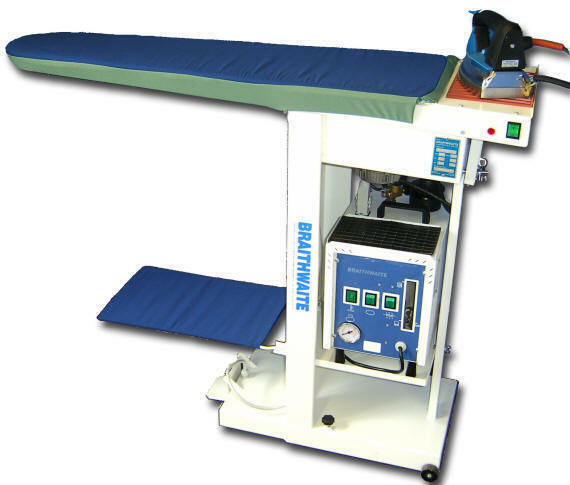 A complete industrial steam ironing unit made for: Design Rooms, tailors workshops, ironing services, wardrobe departments, alteration shops & small clothing manufactures, etc. Optional add-on heated sleeve arm kit Now available !! !